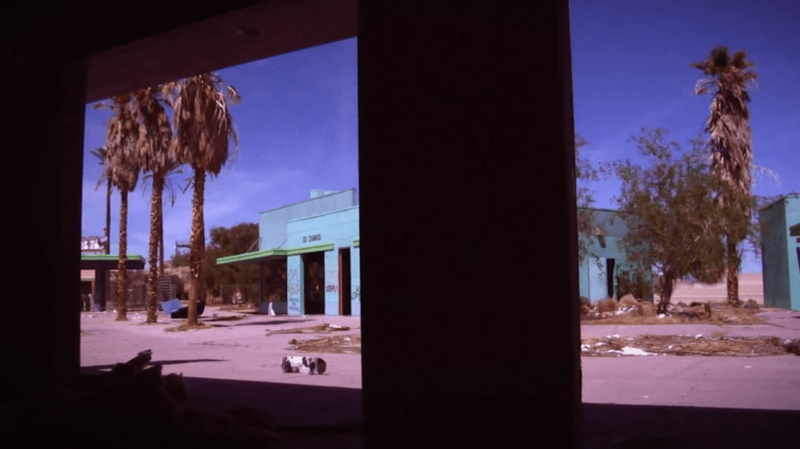 High-speed cameras, abandoned fun park in the desert, and a truly gifted skater. Thanks to Graeme for the story. I found this to be a surprisingly emotionally rich video, great use of found-footage and music. Kilian Martin‘s “Altered Route” isn’t your typical skateboarding vid. An Oceanside, California, resident by way of Madrid, Martin infuses his skating style with his background as a gymnast to create something entirely new. His fluid, almost dance-like technique has earned both criticism and praise, the latter coming from skate veterans like Stacy Peralta, George Powell and Mike Vallely. Martin’s moves are on spectacular display in the “Altered Route” short film, set in the Mojave Desert and shot and directed by filmmaker Brett Novak for mb! by Mercedes-Benz. 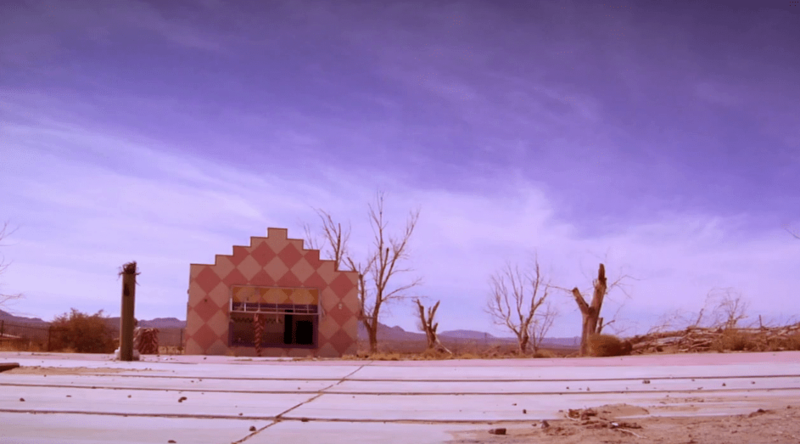 The atmospheric soundtrack comes courtesy of Patrick Watson. Check out the video below.